I lived this book. 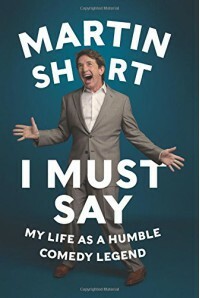 Martin Short has always been a favorite of mine. I especially liked that he narrated it homself. It was great hearing about his life experiences.